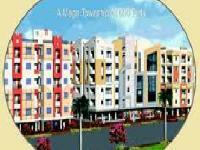 Looking for a property in Miyapur? 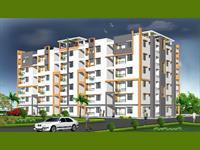 Have a property in Miyapur? 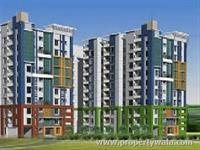 Miyapur, Hyderabad is rated 6 out of 10 based on 3 user reviews. Have a good knowledge of Miyapur? Share it and become a Locality expert. Atlantic Pearl by Atlantic Constructions, comprises of 35 well designed, 3 Bedroom apartments with 2 car parking in stilt and cellar. Aliens Elite-The epitome of aesthetics and simplicity, Aliens Elite is strategically located a stone’s throw away from the Hi-Tech City in Gachibowli. 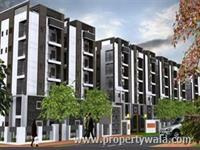 Encompassing a totality of 330 homes with a good mix of 2 & 3 bedroom flats. 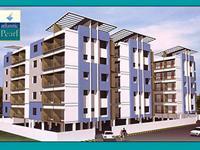 Hemadurga Towers is offering you the choice of 2, 3 & 4 bedroom apartments. 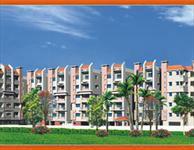 Located in Miyapur, close to city's Hi-tech corridor. SMR Vinay City is one of the popular Residential Developments in Miyapur neighborhood of Hyderabad.With the best of modern amenities and features, they are all about comfortable and elegant living. Amulya Constructions & Infrastructure Pvt Ltd presents Amulya Fortune with 2 & 3 BHK apartments available at Miyapur, Hyderabad. Legend Coconut Grove is residential township project of Legend Builders that offers 2, 3 BHK apartments and located at Miyapur, Hyderabad. Spread on four acres of greenery, from SMR Holdings offering spacious apartments over G+9 floor buildings. The vaastu compliant units come in 2 and 3 BHK configurations with a wide choice of floor plans and sizes ranging from 1260 to 1910 sft. Bhanu Township is centrally coupled at Miyapur, yet away fromt the city pollution, this is perhaps the most happening place in Hyderabad. 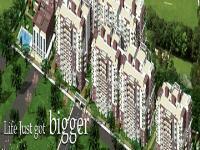 La Gardenia is one of the popular Residential Developments in Miyapur neighborhood of Hyderabad. 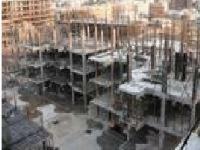 It is among the well known Projects of cecon group. The landscape is beautiful with spacious Houses. 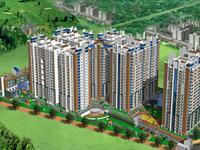 RV Avaneendra is an exclusive township designed with the best practices of Urban Planning. Residents enjoy an unprecedented balance between the exclusive environments of a private gated community along with the conveniences of a modern township. ARK Towers-A graceful and stylish 2 and 3 bedroom apartments, designed fulfilling the basic needs of a home, yet attentive to the ebb and flow of family life style.